Nowadays it’s quite hard for manufacturers to pull surprises on the public what with spy shots and internet leaks. 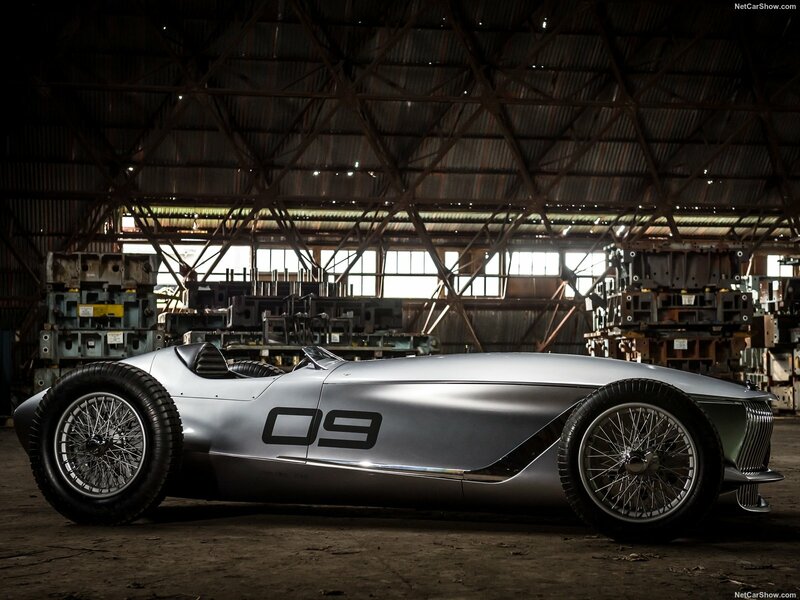 However, Infiniti has managed to do just that and pull a huge surprise out of the bag with this, the Prototype 9. 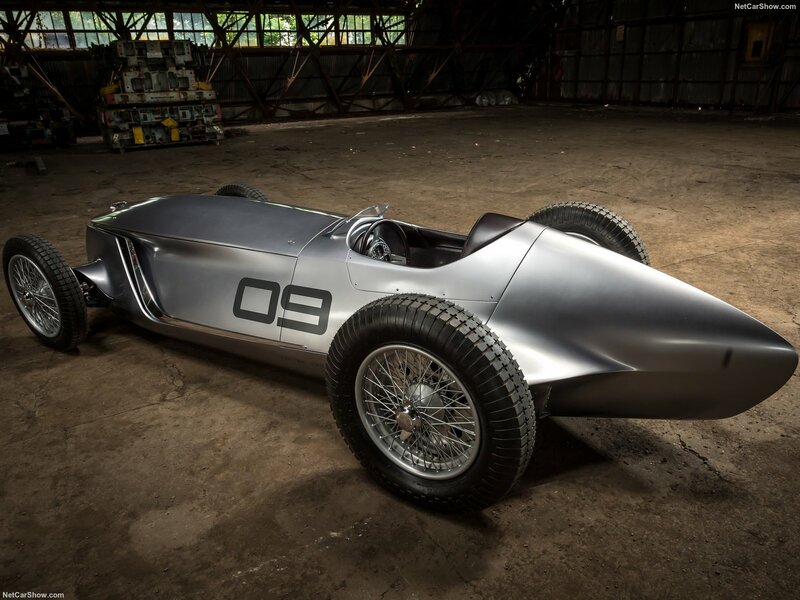 At first glance, it is a 1940’s Grand Prix race car with it exposed wheels and lack of roof and windows. 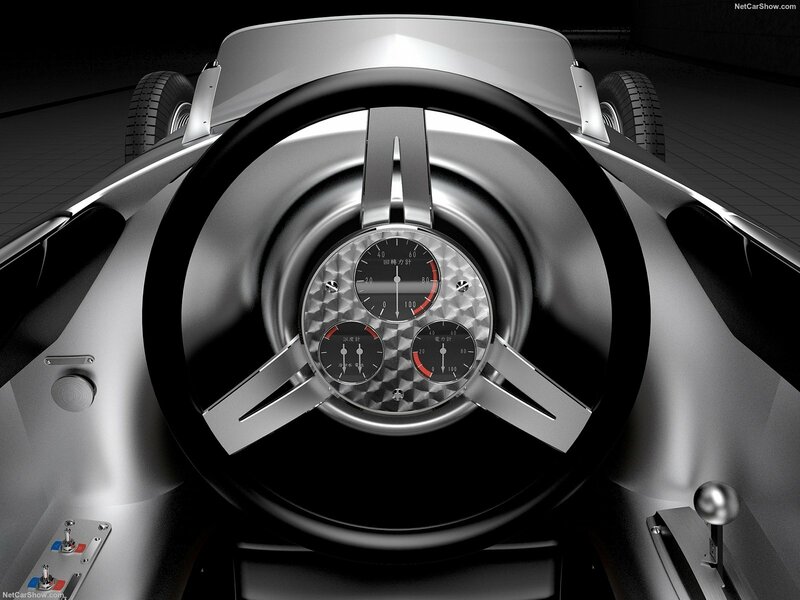 However, a closer look will reveal modern touches such as chrome grille and the instrument dials integrated into the steering wheel. Although the outside may look from the past, underneath it is very modern. 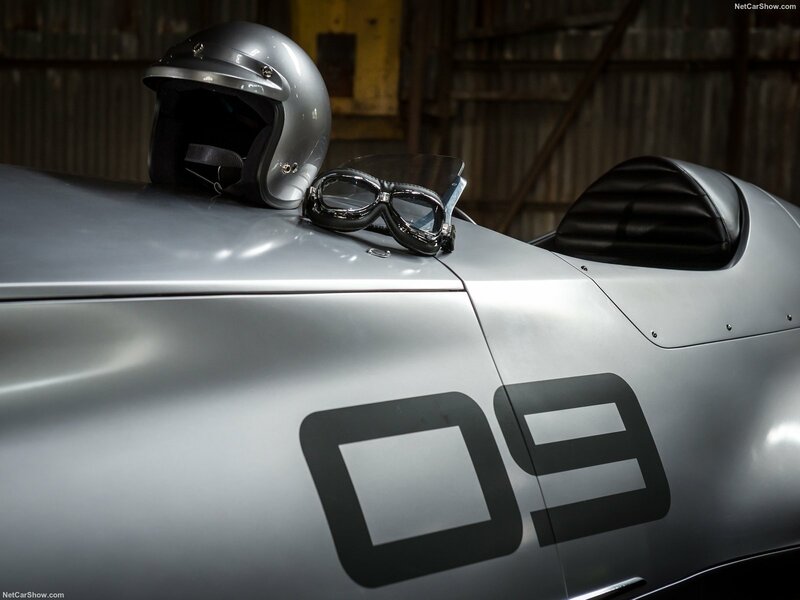 The engine is an electric setup borrowed from Nissan and produces 148bhp and 236lb ft which may not seem much compared to today’s standards but the whole car weighs just 890kg which means 62mph is hit in just 5.5 secs and on to a top speed of 106mph, which feels a lot faster without a windscreen. 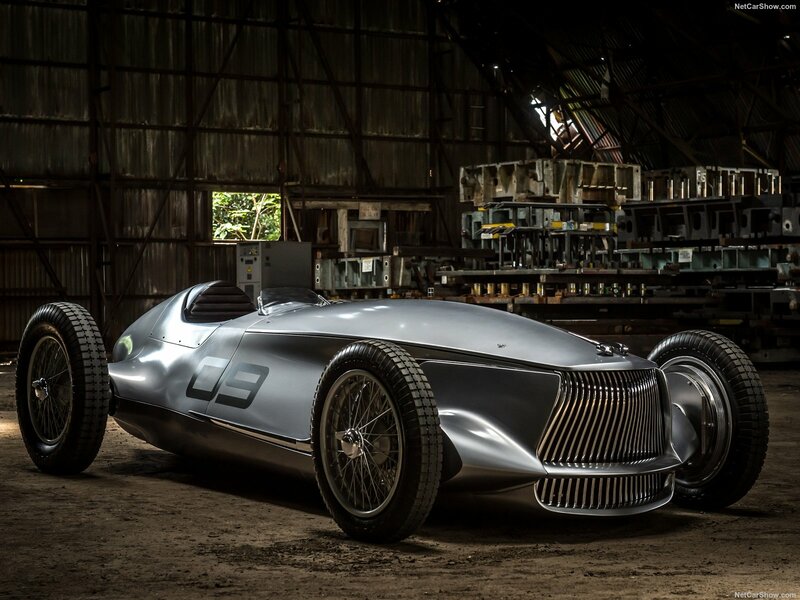 It will be shown at the Pebble Beach Concours over in California this week and could be one of the star attractions. This entry was posted in Engineering, News and tagged Infiniti.